The Royal Swedish Academy of Sciences has decided to award the Nobel Prize in Chemistry 2018 award to one half to Frances H. Arnold and the other half jointly to George P. Smith and Sir Gregory P. Winter. 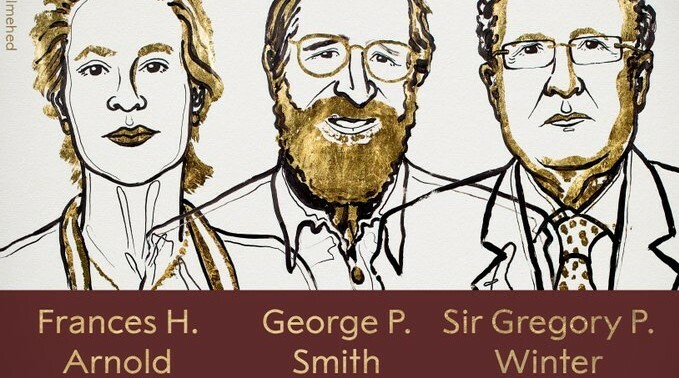 They were awarded the Nobel Chemistry Prize for applying the principles of evolution to develop enzymes used to make various items from bio fuels to pharmaceuticals. 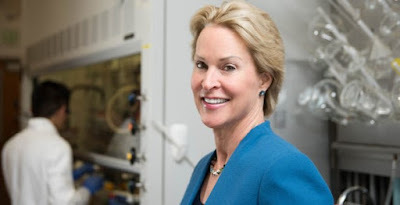 Frances Arnold is the 5th woman to win the Nobel Chemistry Prize. Prize motivation: "for the directed evolution of enzymes." 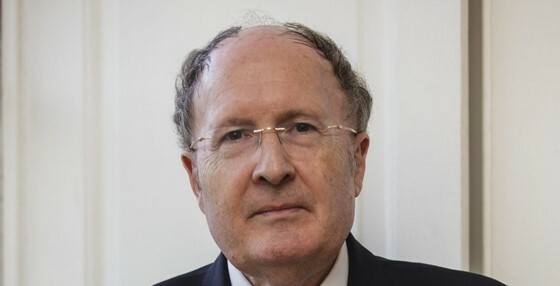 Prize motivation: "for the phage display of peptides and antibodies."